Please review this photo from this week. At first I didn't know who Feinstein on the left was berating. Later identified as Murkowski from Alaska. 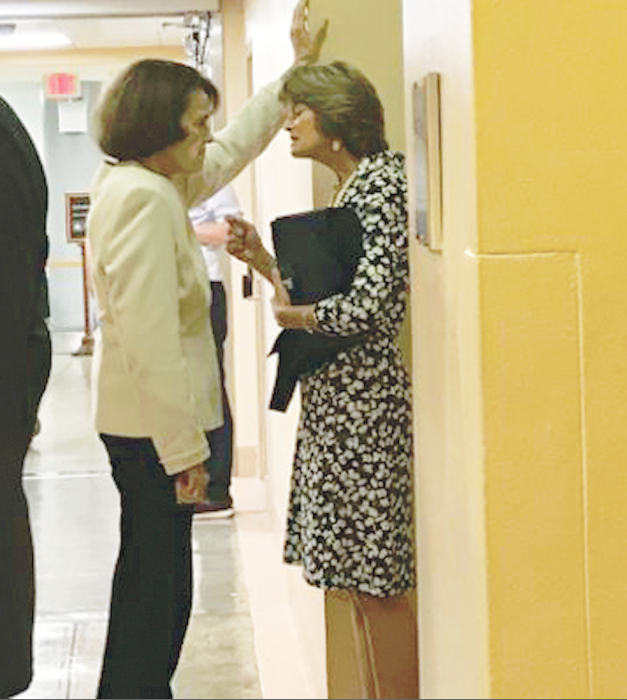 Murkowski ran on agenda of installing conservative judges. 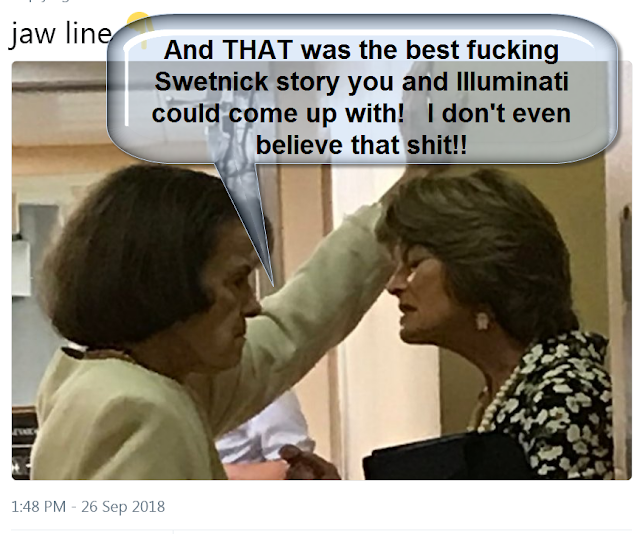 Murkowski is a republican -- But voted today against Kavanaugh.